Babcock Hills Wins 2017 Angie’s List Super Service Award | Babcock Hills Veterinary Hospital, P.C. 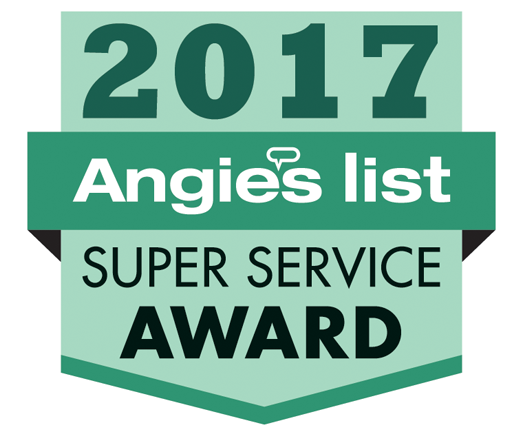 We are proud to announce that we have earned the home service industry’s coveted Angie’s List Super Service Award (SSA). 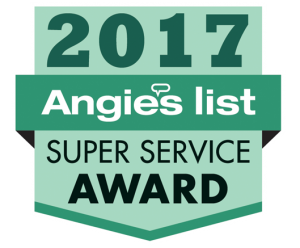 This award honors service professionals who have maintained exceptional service ratings and reviews on Angie’s List in 2017.